I am so so so excited! 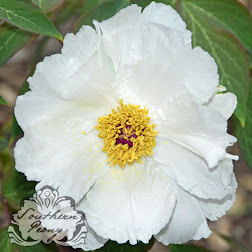 I love intersectional peonies, and the peonies I planted in my 2012 Intersectional Peony Garden Planting have done really well this year. I have really been amazed at how fast they grow when they are planted in full sun and decent soil. This is only the second spring for these peonies, and they are so huge! 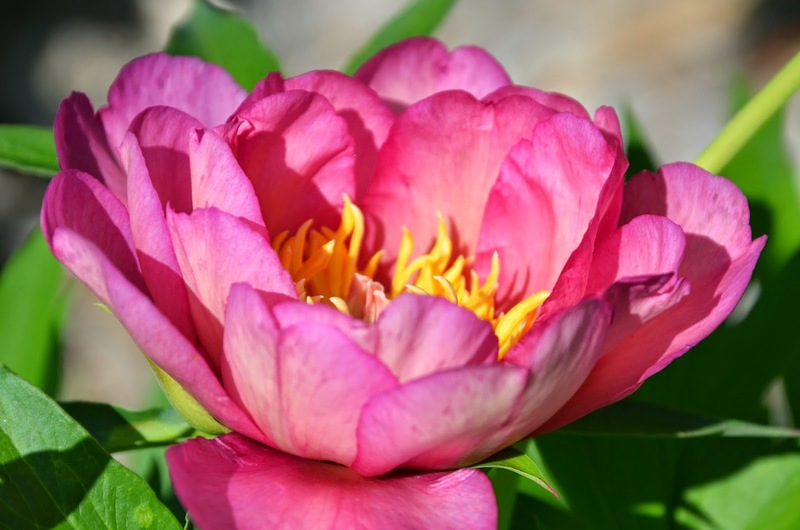 Here are my favorite intersectional peony blooms from this week, week 3. Peony 'Lil Darlin' and Peony 'Julia Rose' both bloomed for the first time for me this spring. 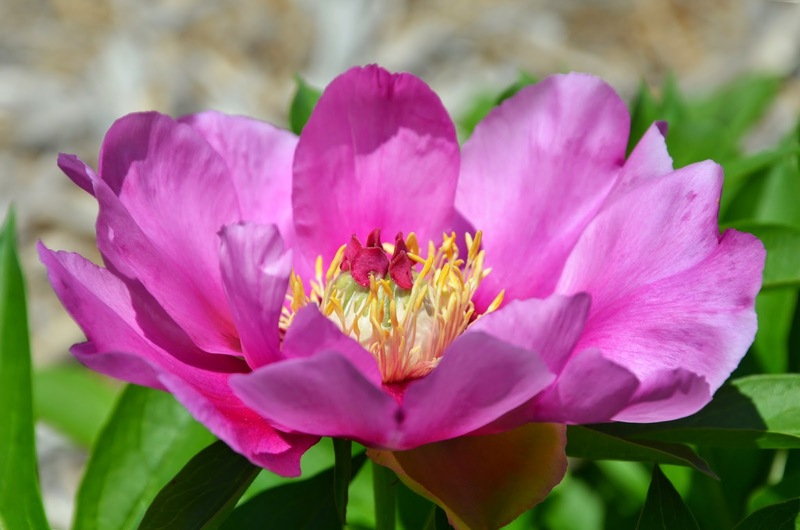 Peony 'Pastel Splendor' and Peony 'Morning Lilac' have both bloomed in previous years. 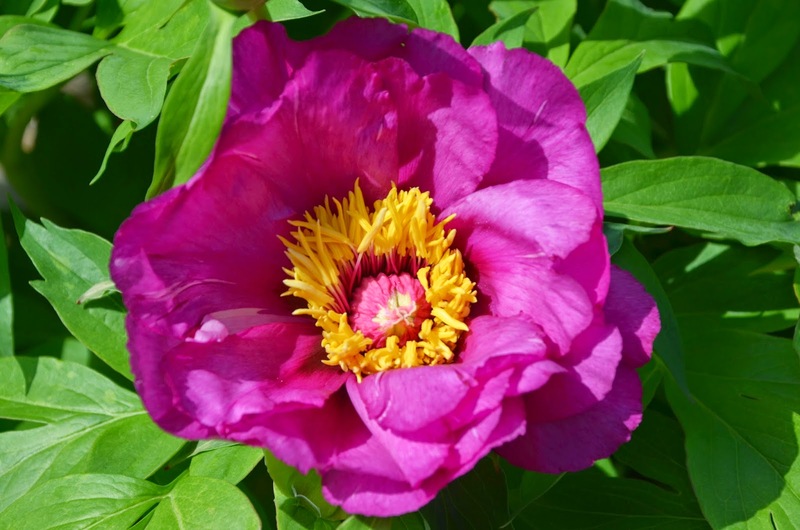 Their blooms are just so lovely, and since purple is my favorite color, Peony 'Morning Lilac' is one of my favorite intersectional peonies. 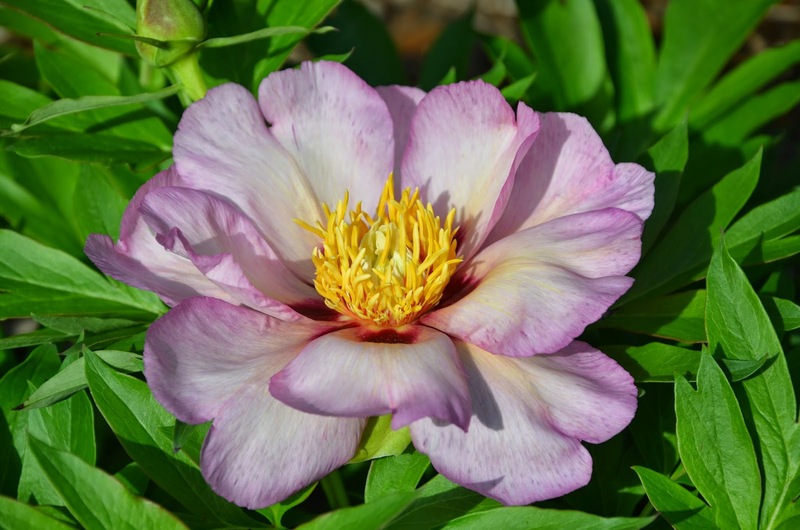 Peony 'Julia Rose' also has a very interesting coloration with lots of variation in the petals themselves and over time as the blooms age. 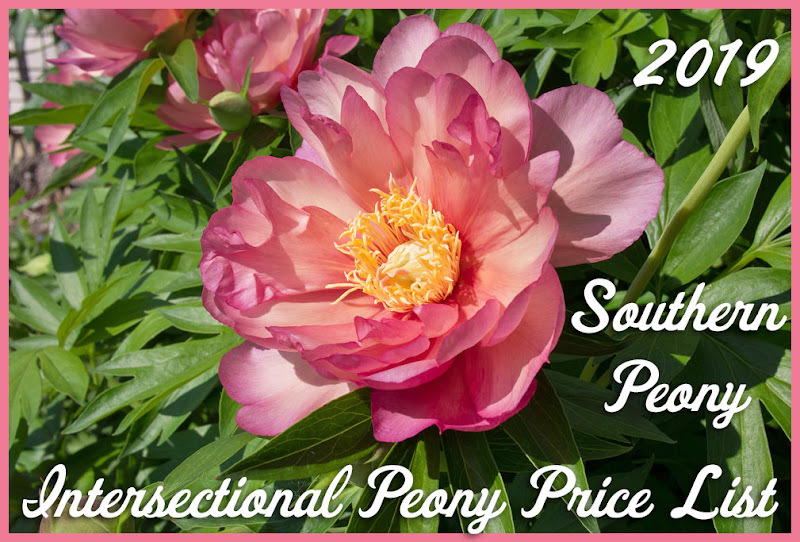 If you'd like to add some intersectional peonies to your garden this year, you may find this 2014 Intersectional Peony Catalog Price Comparison List that I compiled helpful. :-) Happy gardening!